Works well for tall grass, weeds, and cattails. Not for buckthorn or woody growth. 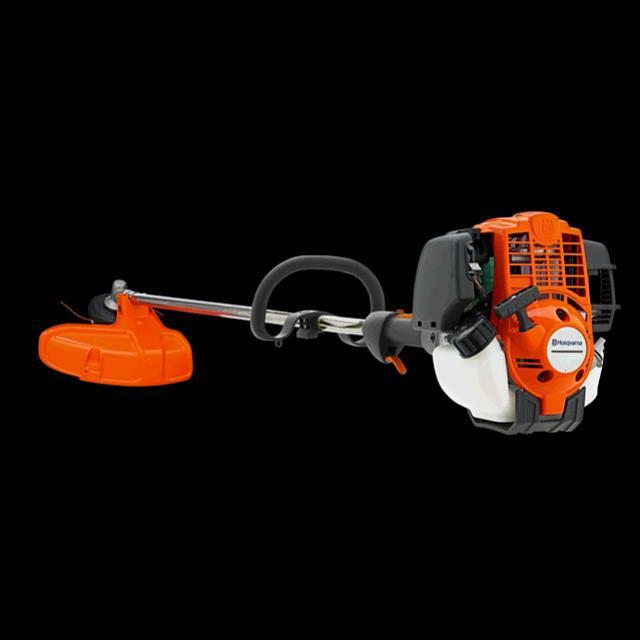 * Please call us with any questions you may hav about our trimmer blade gas honda rentals in Wayzata MN and the Western suburbs of Minneapolis.